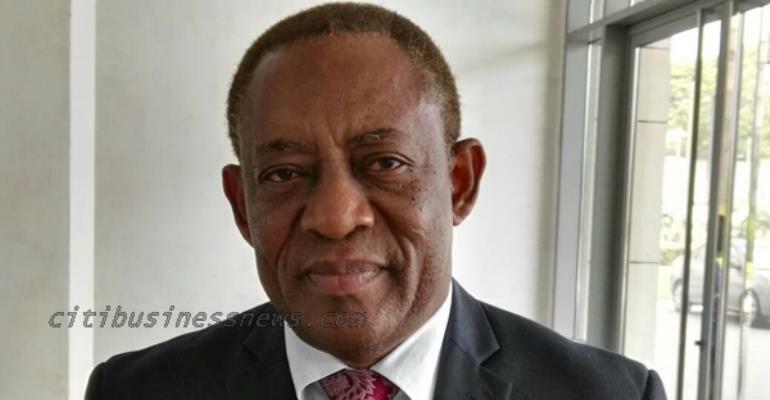 It is emerging that the Tema Oil Refinery (TOR) will need some 300 million dollars before it could refine products to the current specified sulphur content for diesel of 50 parts per million. The development also puts consumers at risk as there are fears the products may have been in circulation at the various retail outlets. The revelation comes seven months after the National Petroleum Authority (NPA) directed that all diesel in circulation must contain a maximum sulphur content of 50 parts per million. The Managing Director of TOR, Isaac Osei disclosed this to Citi Business News. He however indicated that there are measures in place to reach the goal soon. “If the facility should receive about 300 million dollars, we should be able to install a de-sulpherer to get the 50 parts per million as planned. In any case we do not have to do so now but we are planning towards it; this year, we will be doing a configuration study and it will inform us on the type of equipment we could put in place in order to comply with the law but then we would be the only country to have done that,” he stated. The National Petroleum Authority (NPA) first directed that all diesel in circulation should contain at least 500 million parts per million in November 2016. This is to precede a final directive which took effect on July 1, 2017 where all imported diesel were expected to contain at least 50 parts per million. Even though importers of such products have since been complying with the directive, the nation's refinery is yet to do so. But industry watchers believe this is long overdue considering the health implication of the unwholesome products. A Senior Policy Analyst at the African Center for Energy Policy (ACEP), Jo-Ann Sackey tells Citi Business News the national oil refinery should expedite its work. Despite this, Mr. Isaac Osei is confident of reversing the trend as in his view, Ghana has advanced in processes to meet a sub-regional timeline of 2020, compared to her counterparts within the sub-region. For, industry watchers like ACEP, TOR's continuous distribution of refined products to Bulk Oil Storage Transportation (BOST) companies means that consumers still stand a risk of health implications associated with the high sulphur content in diesel. “If TOR sells to other bulk distributors, then definitely the fuel is going into the pumps and then consumers will be using it subsequently but if TOR itself decides that it will only sell to specific consumers that can use the fuel without any effects, then that wouldn't be a great concern to vehicle users,” she stated.